Illumination. Light from darkness. A flash of understanding, insight, epiphany. 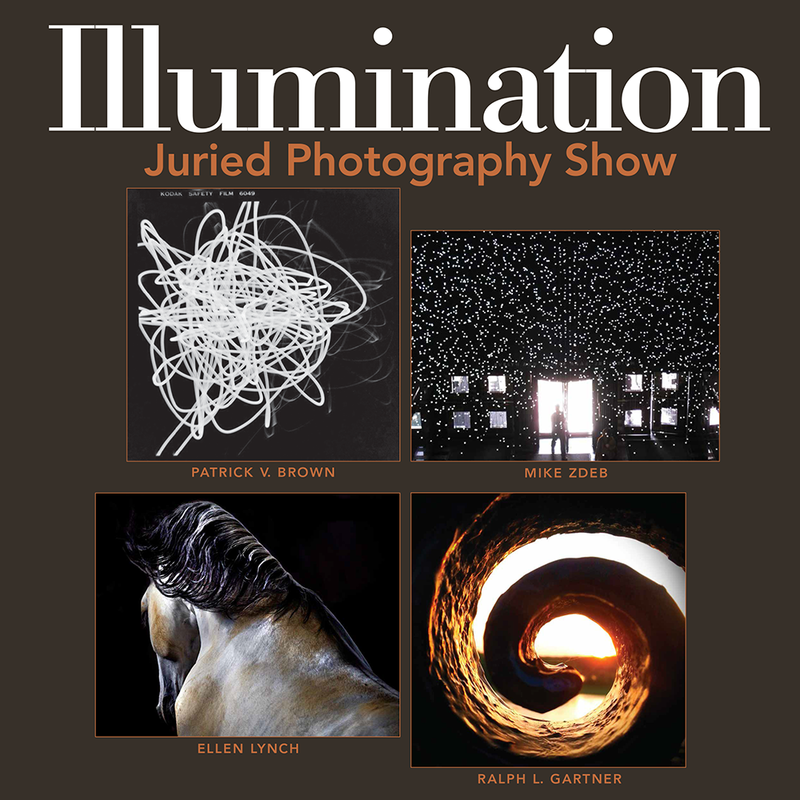 This year’s Second Annual Photography Show highlights the work of twenty one photographers who artfully display, in both black & white and color, how this year’s theme, Illumination, inspired their imagery. This impressive exhibit exemplifies the deeply personal process of creating art in all its forms.